Ok, so you changed devices but don’t want to lose your WhatsApp chats. No problem! 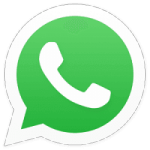 This tutorial will walk you through the steps necessary to transfer your WhatsApp contacts to your new device. Tap the three dots and select Settings > Chats. Tap the green button to backup your chats to Google Drive. Tap the three dots and then select Settings > Chats > Chat backup. 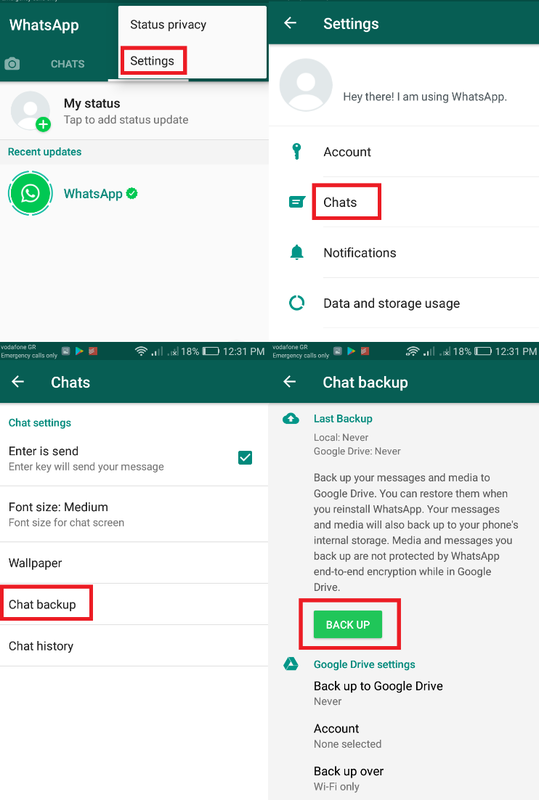 Tap the green button to backup your chats to your phone’s internal storage. 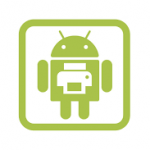 If your old mobile phone has an SD card, just transfer it to your new device. 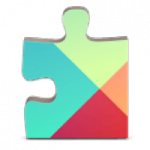 If it doesn’t, you’ll need to connect your old device to your computer via USB and open up the WhatsApp/Database folder. Inside that folder is an archive of your chats. Copy and paste it to your desktop. 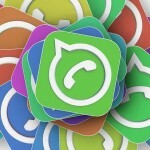 Download WhatsApp to your new device and connect it to your computer via USB. Open the WhatsApp/Database folder and paste the folder that you just saved to your desktop. 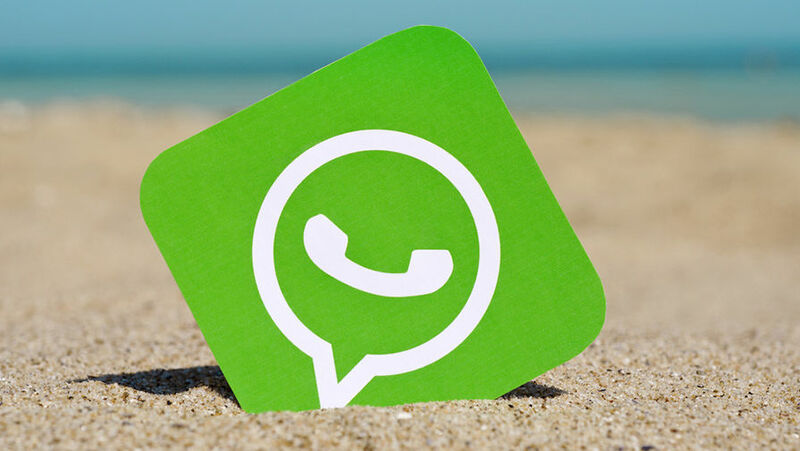 Open WhatsApp and confirm your phone number. 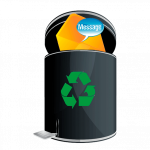 You’ll receive a message to retrieve your old chats. 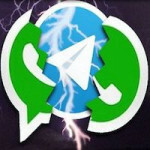 WhatsApp Messenger is a chat app designed for smartphones that allow users to send messages via a wireless network or 3G. Chat, send videos, images, and audio notes to contacts (including international numbers) at no additional cost. You can also customize the application and receive notifications when someone sends you a message.